Utrecht city and municipality is the capital and most populous city of the Dutch province of Utrecht. It is located in the eastern corner of the Randstad conurbation, and is the fourth largest city of the Netherlands with a population of 316,448 on 1 February 2012. Utrecht's ancient city centre features many buildings and structures from the Early Middle Ages. 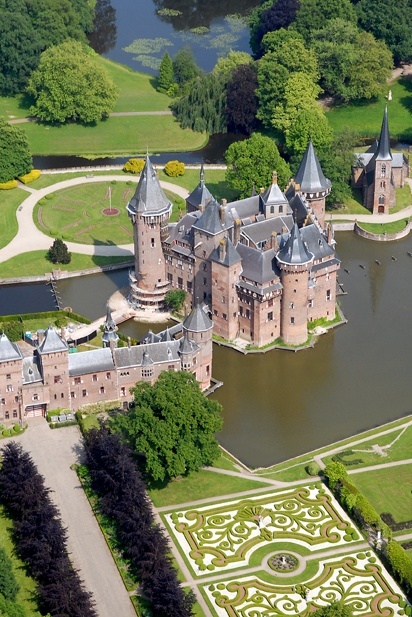 It has been the religious centre of the Netherlands since the eighth century. Currently it is the see of the Archbishop of Utrecht, the most important Dutch Roman Catholic leader. Utrecht is also the see of the archbishop of the Old Catholic church, titular head of the Union of Utrecht (Old Catholic), and the location of the offices of the main Protestant church. Until the Dutch Golden Age, Utrecht was the most important city of the Netherlands; then, Amsterdam became its cultural centre and most populous city.